YouTube – is a magnificent website for spotlighting your out of the box thinking and creativity to your customers and boosting sales. 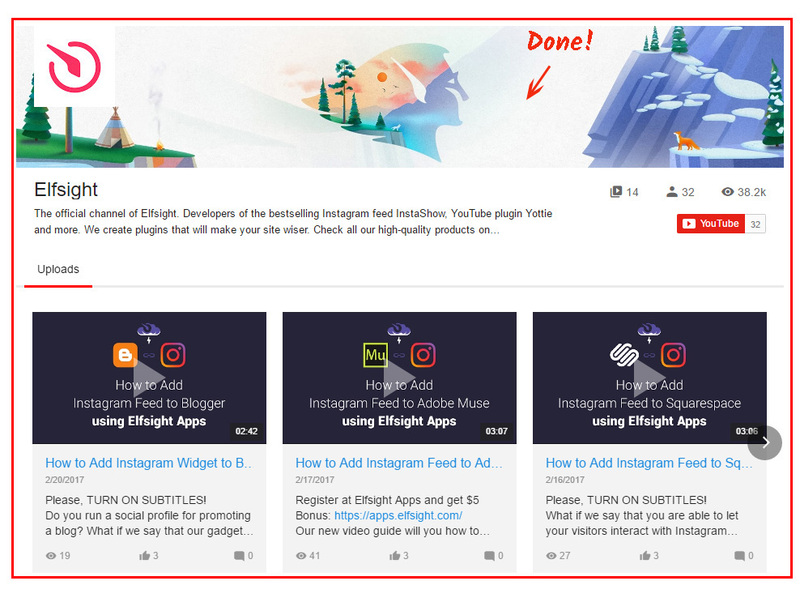 Our platform – Elfsight Apps – allows you to easily insert a YouTube Video plugin to any web platform in two actions. BONUS: Savor the demo version right now! You will only need no more than 2 minutes to set up the application to sites, produced with the Webnode site builder, and it won’t require any web-development proficiency or other rare proficiency. 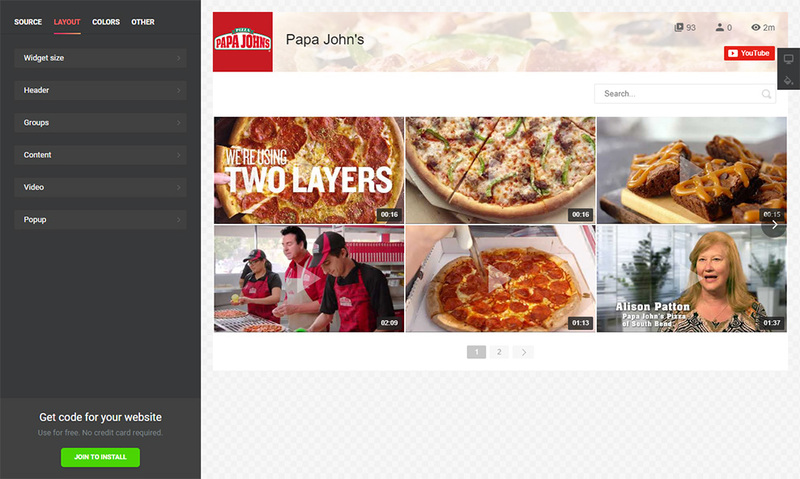 Construct and set up your one-of-a-kind video gallery to enable it on your website. Open the editor of the application to start creating the gallery for site. Or log in at Elfsight Apps, to launch module shaping from your personal page. You can choose the subscription plan in the table that comes up. Payment plans range from free to comprehensive. Consider your personal website’s popularity and press the “Select” button. 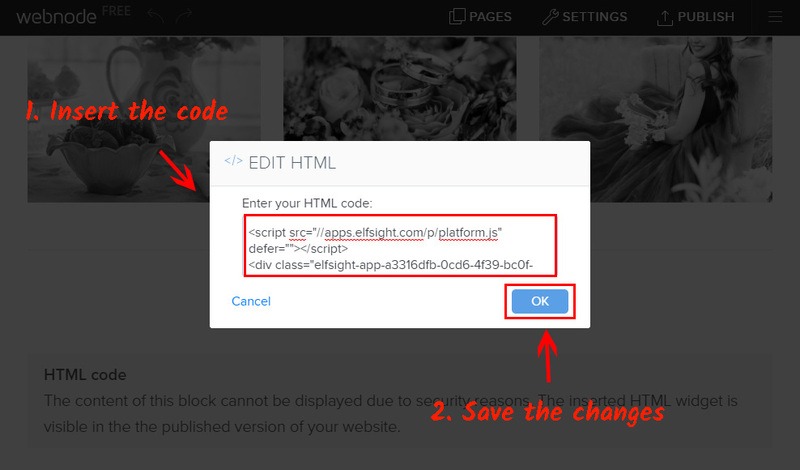 The concluding step in the cloud-based service is to receive the gallery code by clicking “Get” link near the app’s name. To display the video gallery on the website, insert the YouTube plugin’s code you’ve set up to the appropriate sections. 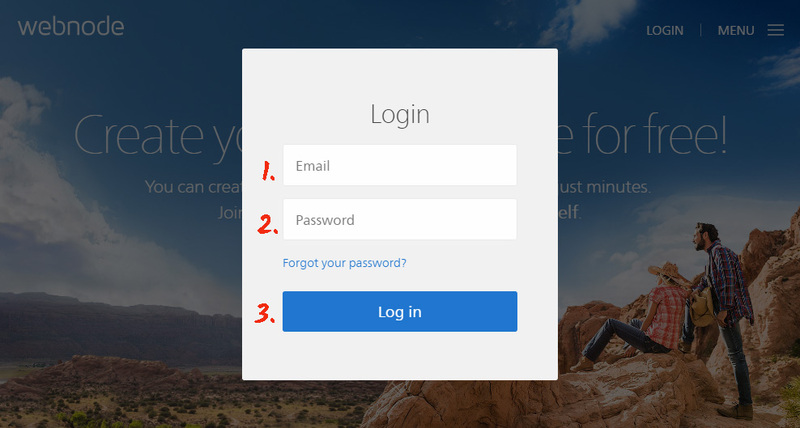 Enter your name and password to go to your dashboard. Choose the site you need from the list and click on it. 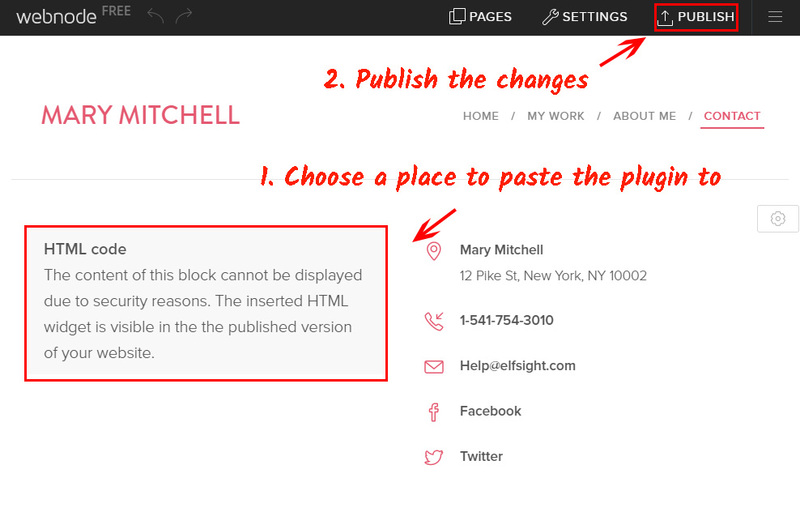 Choose the page to put the plugin on. Go to editing mode by calling up the window with different elements. 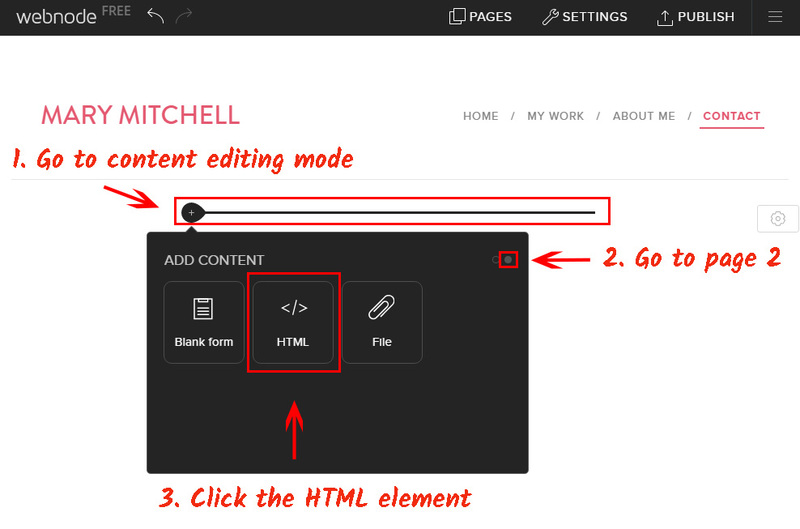 Go to page 2 and click on “HTML” element. Add the Elfsight Apps plugin script to the window that comes up and save the changes. Move your YouTube plugin to the required place, and save the changes. • The YouTube gallery is installed! Done! Go to the page to check out the results. To make changes to some gallery design parameters or to revise video sources, you only need to go to your profile at Elfsight Apps, create the new settings and save the improvements. After validation, the module will instantly acquire the advanced look at your site. What Is the Best Way to Install a YouTube Widget on a Webnode Website? Guaranteed improvements of the product. Also, we feature a very undemanding display type that doesn’t require a web developer to implement the whole installation actions. See more plugins for Webnode in our catalogue. Elfsight Apps is a cloud service that offers diverse products for platforms that will assist in getting your business to a next stage of development. Try out the layout configuration and shape the most gorgeous YouTube gallery for your website.